After reading last week’s entry you know where botulism comes from and the effects it has on people. But perhaps even more importantly, are you confident that you know how to prevent it? There are essentially two ways to prevent botulism: 1) thermal destruction (heating) of spores and 2) inhibiting spores from germinating into toxin-producing vegetative cells. Even in favorable conditions, C. botulinum vegetative cells and toxin should be destroyed when held at the temperature of boiling water (212°F at sea level) for a relatively short period of time. There are some other inactivation heat processes available for different types of food, also. However, C. botulinum spores are much more heat resistant and need temperatures much higher than boiling to be killed in reasonable times. 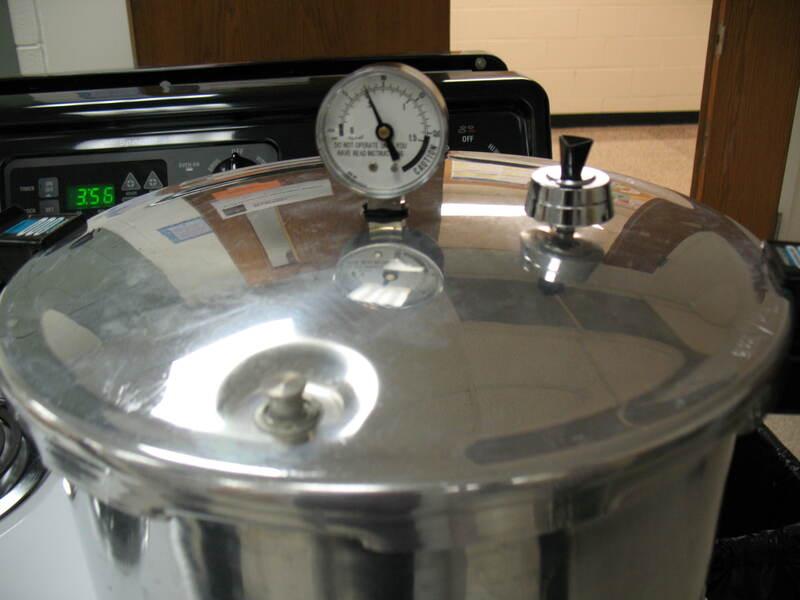 For home canning, we use temperatures of 240°F or above. It is very important to note that, unlike most bacteria, C. botulinum and other spores are NOT destroyed by normal cooking or boiling procedures. The spores require higher temperatures (240°F or above) that properly operated pressure canners create. 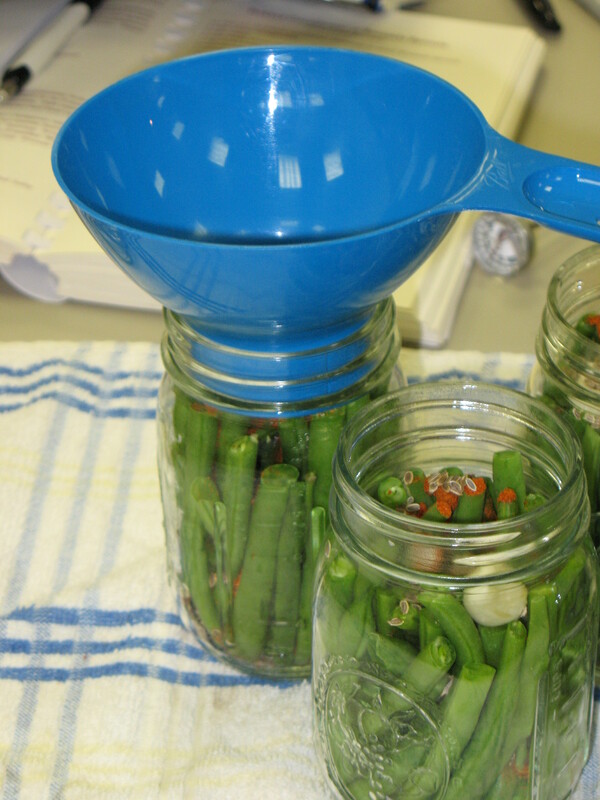 To prevent botulism, use approved processing methods and times as recommended by USDA. 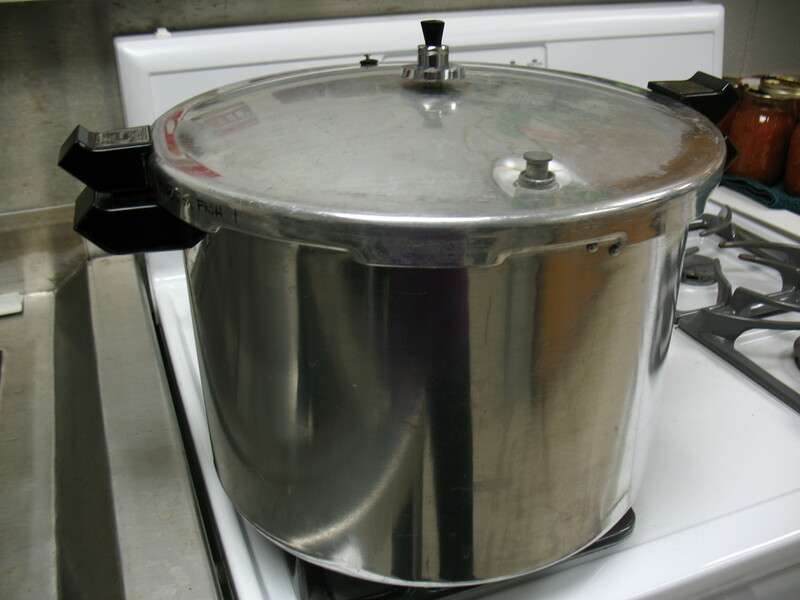 Carefully follow recommendations for pressure canning low acid foods. If you are still concerned if you did everything right, you can boil home-canned products in a saucepan on the stove for ten minutes before serving (add one minute more for each 1,000 of elevation). Also remember that C. botulinum spores cannot germinate and then produce the toxin in pH levels of 4.6 or below. Acid foods and properly acidified food products have pH levels equal to or less than 4.6, so the toxin formation is prevented. 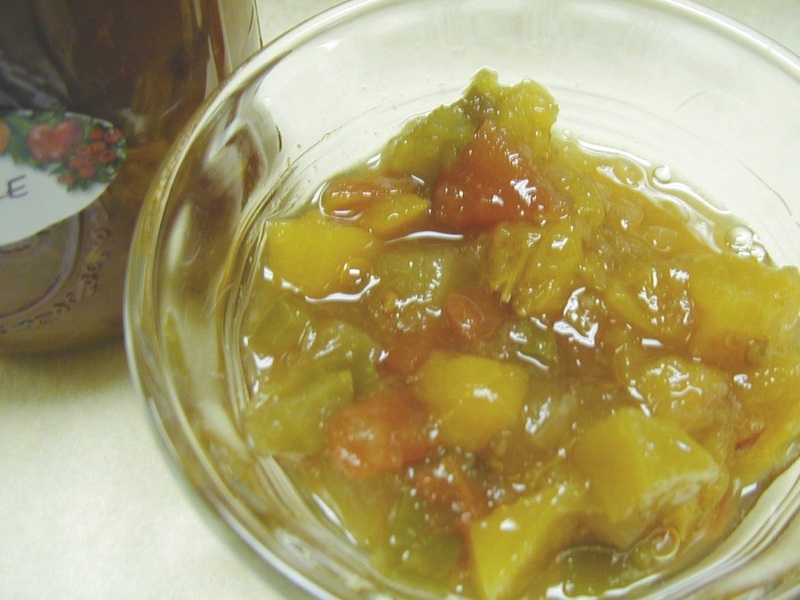 Examples of acidified foods include pickles to which vinegar is added and salsa to which lemon juice is added. You can further help prevent botulism and other foodborne illness by practicing general food safety; refrigerate all leftovers within 2 hours after cooking, and after just one hour if temperature is above 90°F. 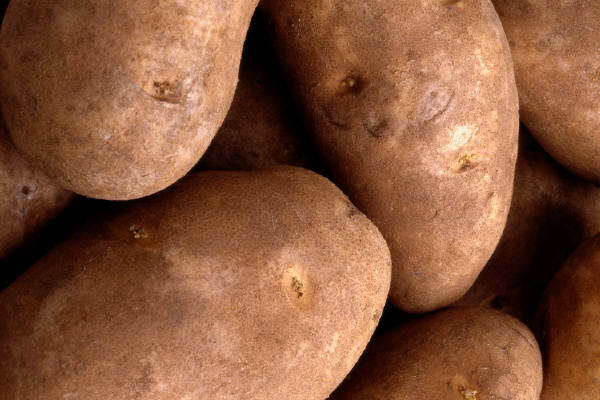 Discard, without tasting, any containers of food that are swollen, bulging, leaking, or cracked. Also immediately discard any product that spurts liquid or foam from a container once opened (unless it’s carbonated and shaken, of course). This entry was posted in Canning, Food Safety and tagged botulism, Clostridium botulinum, low-acid foods, pressure canning, preventing botulism, preventing foodborne illness on March 13, 2013 by nchfp.